Rozenmeer by Duvelop is a country-inspired estate in Klapmuts, in the heart of the Cape Winelands, offering modern properties for a lock-up-and-go lifestyle. 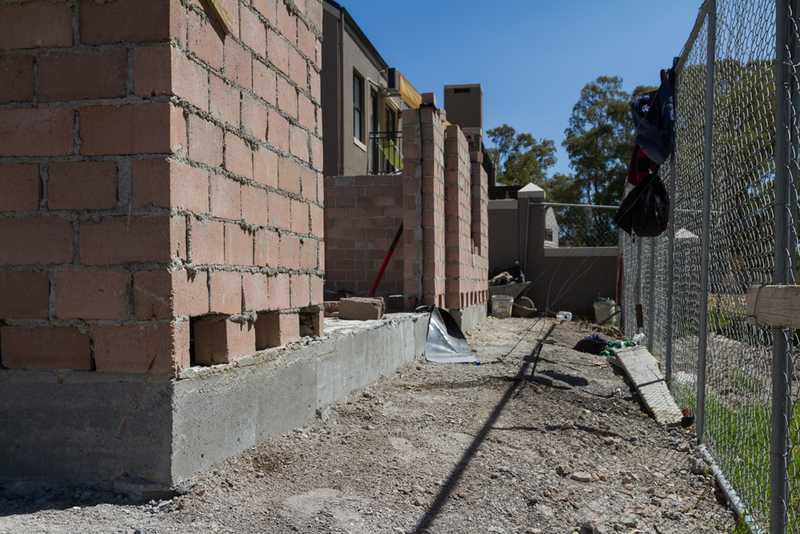 Surrounded by the Boland Mountains, this exciting new development has been accredited with the Green Belt status. The green belt area borders the seven-hectare dam that borders the estate and is home to a diverse range of indigenous plants, fish and birds. Geoplast South Africa is proud to have added value to this modern development providing Modulo, the innovative system for raft foundations in recycled polypropylene, for two different heights, H9 and H17, for 200 m². 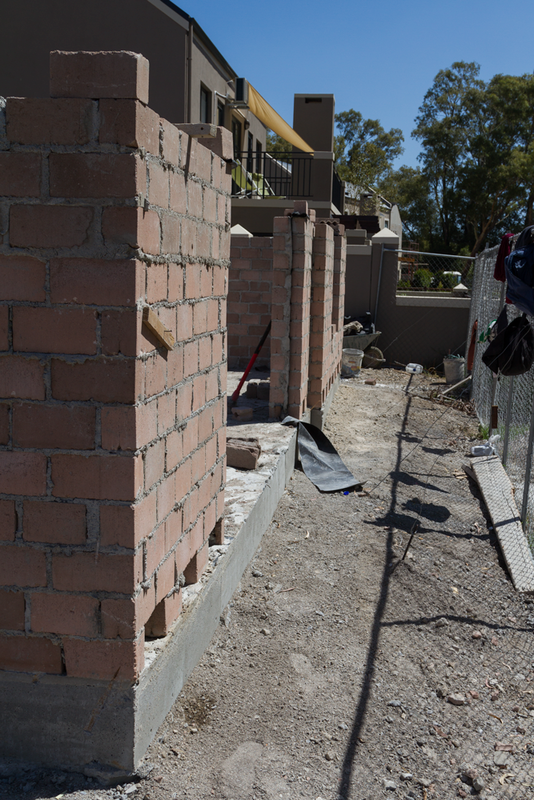 These images show the bricklaying work over the raft foundation cast with Modulo. Get in touch to receive more information about this sustainable foundation system.